Bristol’s newest brewery is also Bristol’s newest vege-friendly brewery. “No Isinglass, no ingredients of animal origin” they stated in response to my inquiry. In an increasingly crowded craft beer scene a brewery has to do something special to be noticed. 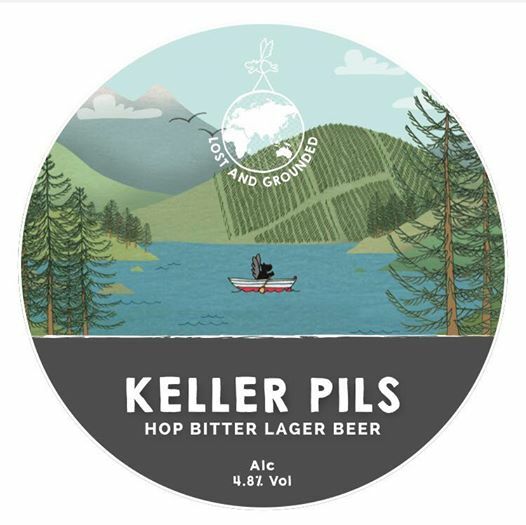 Lost & Grounded stand out because they are doing something that none of the other Bristol breweries are; producing: unpasteurised, live, keg conditioned European beer styles in a state of the art brewery. It even has a lactic acid propagator for those sour styles.